You Name it We Can Handle It! A bold statement for many, but at Aftermath Cleanup & Hauling we hold ourselves to a standard of serving our clients first. 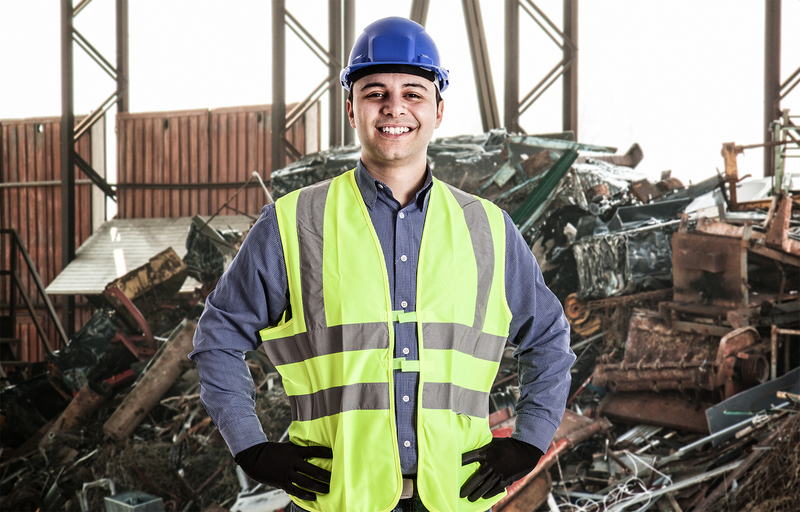 Having had the opportunity to serve clients seeking junk removal, A to B transportation, and Construction, our background stretches different disciplines. Serving both small and large clients, we understand what is important and required to deliver on our promise. When working with ACH we operate with a standard that is Transparent, Reliable, and Affordable. For a job done right, count on Aftermath Cleanup & Hauling! In everything we do we like to be thorough and simultaneously keep things simple for you. This is how we prefer to work. It enables us to manage our client’s expectations as well as prevent any misunderstandings. A job well done, requires attention – as a result, we prefer to start by understanding and listening to your needs and expectations. During this first step, we seek to understand your needs and the requirements and scale of the project. Upon gaining a reasonable understanding of your expectations, we will provide you with a quote for your review. The Quote will account for Labor, Equipment, Location, Estimate amount, any tariffs or fees – including recycling, disposition, and donation fees, as well as fuel for transportation. Upon authorization of the quote, we will set up a date and time as well as establish an On-site Point of Contact (POC). The final step is left to us. One of our assigned removal team members will meet with the On-site Point of Contact (POC) conduct a quick audit. If all looks great, your work is cut out. We will load and remove all your junk, and haul away any debris or junk. Upon completion, at the POC’s discretion we may arrange for a Close Out Audit – ensuring the job is complete as agreed.